What happens when you don’t get scheduled Commercial Refrigeration Maintenance? 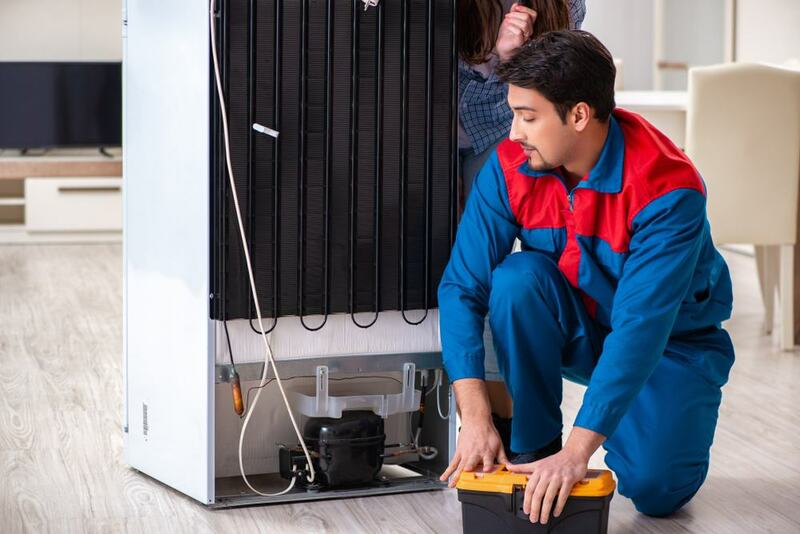 Regular maintenance on your commercial refrigeration system is crucial for your business unless you are prepared to have a breakdown at the worst possible time. Take this example from a new client of ours. Initially our new client had ignored just a little duct on the back of the evaporator in their cool room. 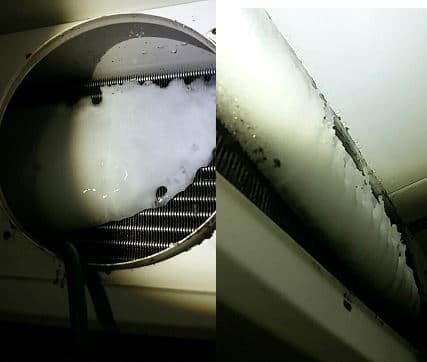 It iced up and not only made the room temp too high, but the product was ruined due to water overflow and damage as the drain had iced over. 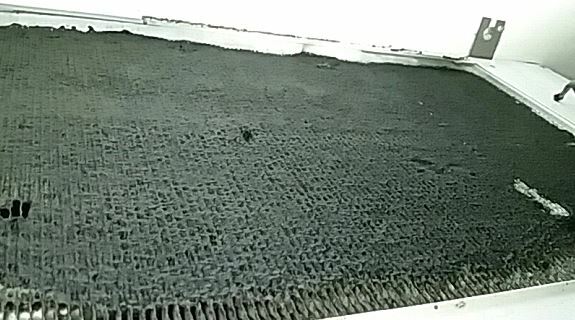 What is the risk when the evaporator coil is dirty? ⦁ Firstly, a cool room is designed to be a hygienic place to store food. If it is considered gross in your own home, the commercial catering centre is no different! OK, So I have a dirty evaporator coil and my cool room is wasting enery and running longer? What happens next? Reduced airflow means that the evaporator coil gets so cold that it starts to ice up. Usually you won’t notice this as it kind of creeps up out of no where and then at the time you can’t afford a breakdown, it has become a massive ice block and the cool room won’t go below 10degrees! Don’t be fooled, ice on the evaporator is not making your cool room colder. Ice is an insulator, so once you have it on your evaporator coil in your cool room or freezer, the room will only get warmer from there on. You need to call us now before it triples in size. ⦁ Get the coil defrosted by an expert as there can be live high voltage wires present. We will isolate the power and go as far as removing the evaporator fans to get the best access. ⦁ Whatever you do, don’t use a knife! We have had to replace expensive coils through people doing this.